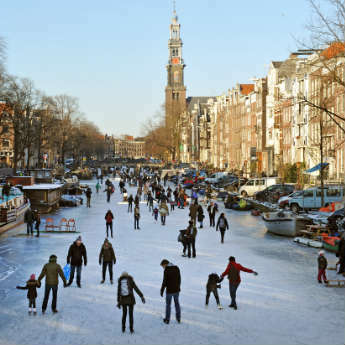 Looking to get in the festive spirit with a Christmas shopping spree abroad this year? Find original gifts for your loves ones and book a break away by checking out our definitive guide on where to go to bag the best presents! New York is the place to go to turn a mundane Christmas shopping day into the trip of a lifetime! 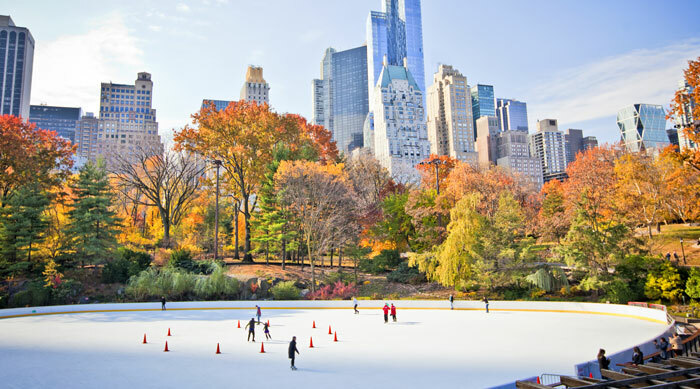 While many cities are content to recognise the holiday season with a tree and a scattering of Christmas lights, the Big Apple is transformed into a winter wonderland with its Rockefeller decorations, ice rinks and Christmas markets often complimented by a sprinkling of snow. Fifth Avenue’s department stores stock almost everything under the sun and showcase their products in show-stopping window displays, or if you’re looking for something a little more unique head to Greenwich Village to find antique shops and independent boutiques. 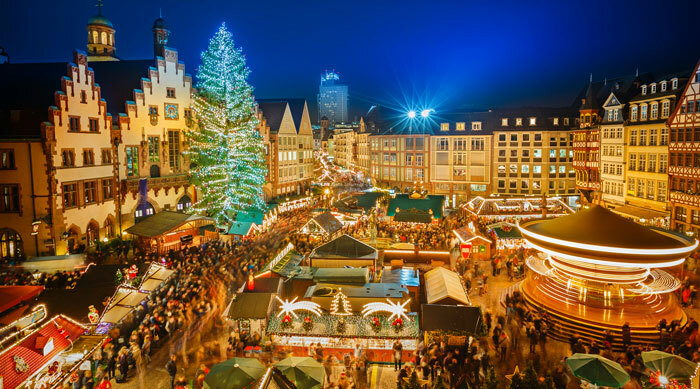 With an increasing number of UK cities erecting German markets over the festive period, why not visit the country they are striving to emulate? Most major cities in Germany have at least one big market, including Berlin, Munich, Cologne and Frankfurt, where countless stalls sell jewellery, handicrafts and wooden toys, perfect for Christmas presents. 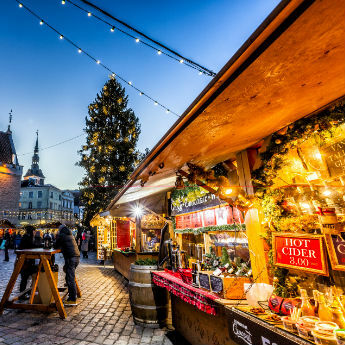 A wide choice of German food is on offer if spending makes you peckish, and you can warm your belly in the chilly weather with a mug of glühwein, hot mulled wine often spiced with cinnamon and made more potent with a shot of rum or schnapps. 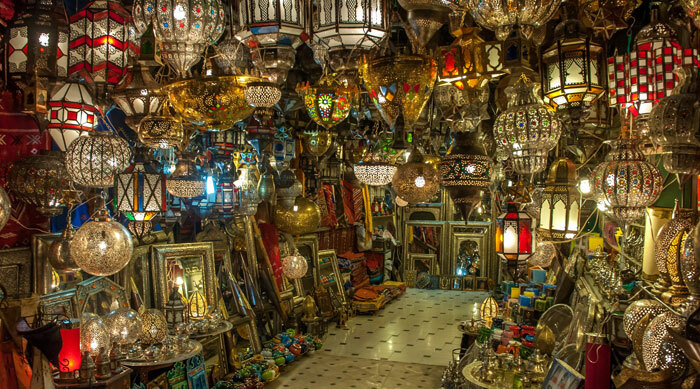 For a festive city break with a difference, try Marrakesh! With temperatures around 15°C you can shed the winter coats and enjoy a bit of warmth as you browse the city’s traditional souks (markets). The markets are always hives of activity, making them the perfect places to wander and soak up the atmosphere, and the diverse stalls will give you plenty of Christmas gift inspiration. The markets are crammed with all manner of unique goods including jewellery, accessories, handicrafts and homeware, and purchases can be made at bargain prices if you are prepared to barter with the seller. For an elegant Christmas shopping trip, make the short journey to Paris to browse the high-end boutiques and designer clothing stores. 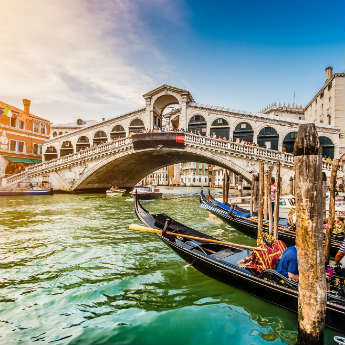 If your budget prevent you from doing anything here other than window-shopping, there are plenty of other options in this city renowned for its shops. 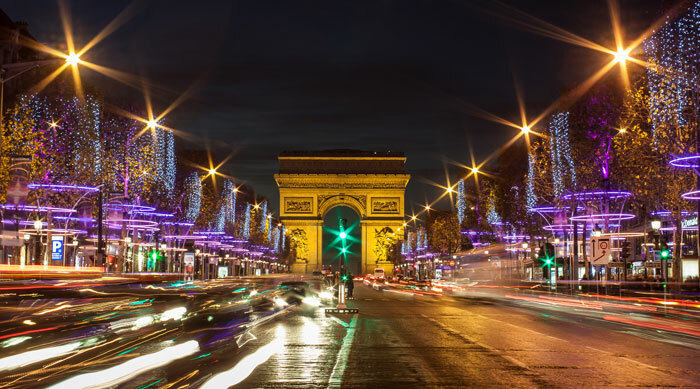 Department stores are common and can be counted on for gift ideas, and of course a Paris city break wouldn’t be complete without a visit to the Champs Elysées, where you can find everything from high street fashion to Louis Vuitton. Besides the shopping, who could resist the chance to see the Eiffel Tower covered in snow? Are you going away for a Christmas shopping break this year?